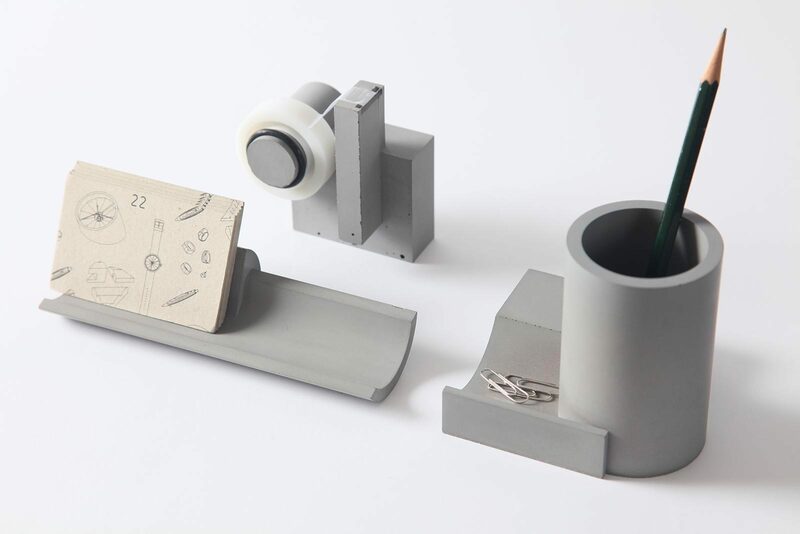 22 Design Studio is based in Taiwan, the brain child of Sean Yu and Yiting Cheng. The city of Taipei serves as the inspiration for their unique designs, each of them made-to-order in concrete. 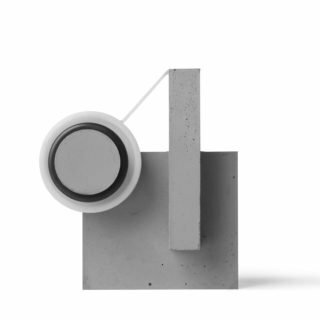 They are motivated by the rawness, honesty, and purity of concrete as a material, and that honesty is carried through in their design philosophy. 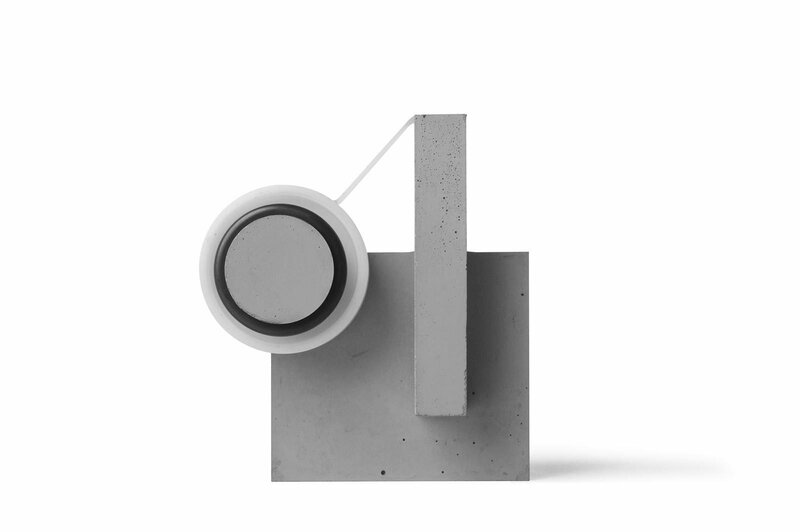 The hand-made tape dispenser is an adventurous concrete office supply, uniting form and function with clean lines and smooth curves in a bold design. Dimensions: 1.7" x 3" x 3.4"